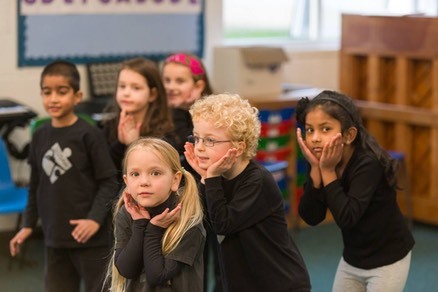 Singing, Dance and Drama Classes from three years old! 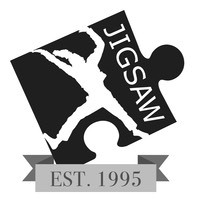 Jigsaw Performing Arts is dedicated to developing performance skills, promoting self-expression and building confidence. Every student can benefit, in some way, from the performing arts. While some join us to build a firm foundation for a professional performance career, others do so to unlock their hidden talents, overcome their shyness or increase their confidence and social skills. However, what all students enjoy is having fun through drama, singing and dance classes, while making lots of new friends. 7+ Have an hour session for each discipline. Each hour is with a specialist subject teacher. Twice a year we have shows to invite family and friends along to as well as many other performing opportunities! We look forward to welcoming you to a Jigsaw Performing Arts school.